Ziegler holds a diploma in Industrial Engineering from the University of Cologne. He joined the Volkswagen Group in 1987, moving to Mlada Boleslav in 1992 as assistant to the Executive Committee at Skoda. Two years later he joined the Czech brand's team of Global Sourcing and in 1995 returned to Wolfsburg to work in the area of Global/Forward Sourcing at Volkswagen. In 1998 he was appointed head of the department of Electrical Material Purchasing, and in 2001 he returned to Skoda as head of Purchasing until 2004. That same year he was chosen to be Head of Purchasing of Powertrain Systems of the Volkswagen Group. Since 2006 he held the same post in the Equipment, Service and Installations Purchasing department. Dieter Seemann joined Seat in January 2009 as Executive Vice-President for Finance and in April 2010 was appointed Executive Vice-President for Purchasing, an area he had headed successfully during the launch of the Audi Q3 and the new generation of the Seat Leon. Seemann studied Automotive Mechanics, graduating with a degree in Industrial Engineering from Hamburg University. In 1985 he joined the Volkswagen Purchasing department to head the components projects, and since then has held several positions of responsibility in the Purchasing area. 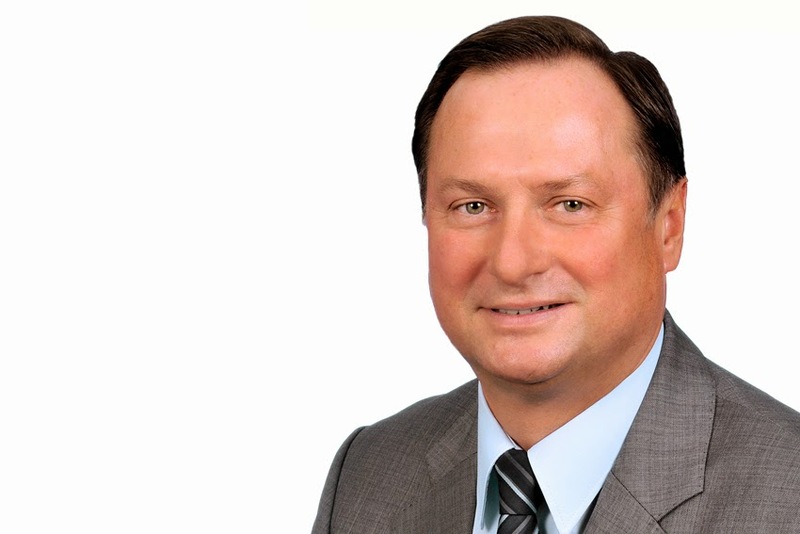 In 1989 Seemann was appointed Head of Purchasing at Shanghai Volkswagen Automotive. Years later he held the Vice-Presidency for Purchasing at Volkswagen Mexico, where he was also head of the Forward-Global Sourcing Department. In 2000 he was appointed head of Launches for New Product Launches for the Volkswagen brand and the Volkswagen Group, a post he held until 2005, when he returned to Shanghai as Co-President and Executive Vice-President for Commercial.